The EvaStore transport fleet makes regular trips into Birmingham and the West Midlands as a whole. Birmingham is well known to be a major international commercial centre with many businesses operating in the city and having their headquarters based there. EvaStore offers a range of document management solutions which can relieve businesses of the costs of time and money of managing their documents in house. 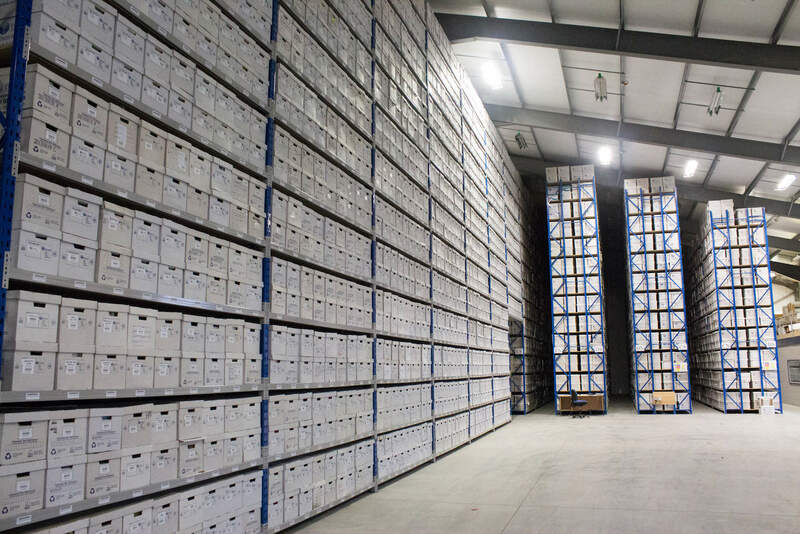 EvaStore provides secure document storage, document scanning, confidential document shredding and Secure Vault storage to a wide range of businesses and industries including Legal Services, Financial Services, Insurance Services, Aerospace, Restaurant Chains, NHS and Healthcare, and many more. Interior and exterior CCTV monitoring 24 Hours a day. Secure access control system which restricts access to specific areas to authorised personnel only. 24 hour fire detection with off-site monitoring. Intruder alarm system which includes off-site monitoring. All staff members are vetted and CRB checked. EvaStore manages your files and documents throughout their time with us which in turns frees up your time, energy and, perhaps more importantly, office space. This permits you to focus on developing and growing your own business without having to devote resources into managing your business documents. 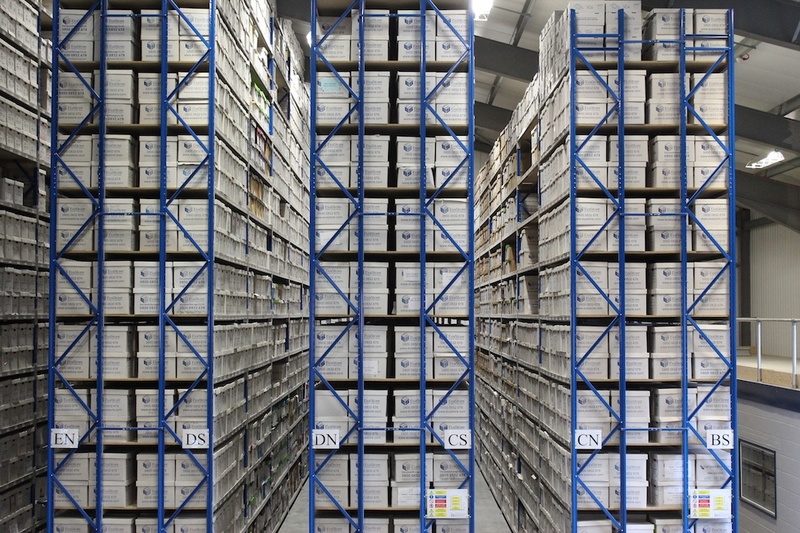 EvaStore makes document management easy for you by offering secure storage solutions, confidential document shredding, next day delivery of any documents you need retrieving and even scan-on-demand services where we scan urgently required documents and transmit them to you in a secure electronic format. 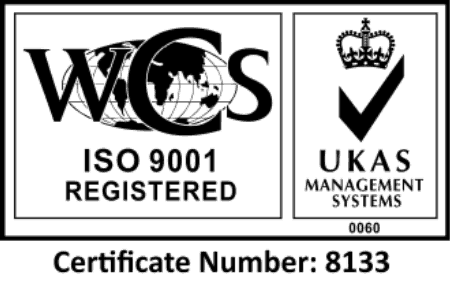 It’s essential that we know the location and status of all documents and files stored within our facility. EvaStore utilises O’Neil Software’s industry standard RS-SQL software which gives us the ability to track your files and documents throughout their life cycle with us. On collection each box is assigned a unique barcode which is immediately scanned onto our system by our driver. 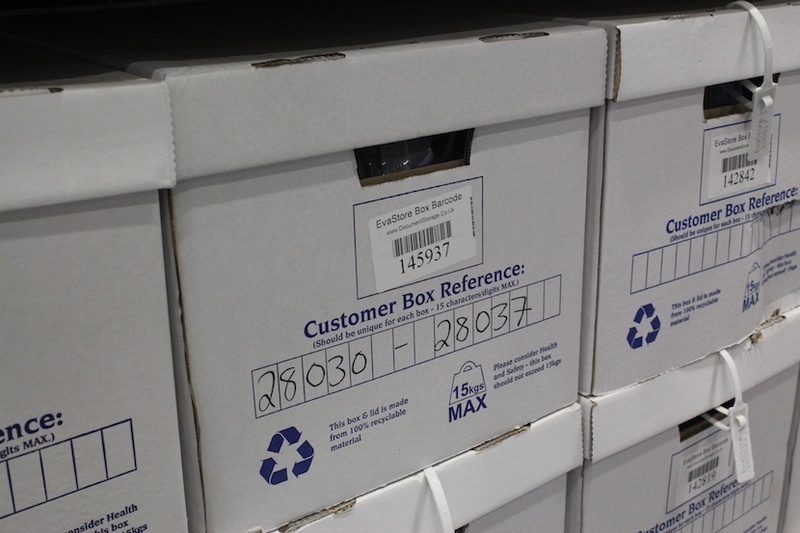 From this moment onwards we are able to track a box’s exact location and can record a complete history of its time with us from collection to storage, to return to your premises and perhaps even back to storage. If you require document storage and management, or secure document shredding services in Birmingham or the West Midlands contact us today and we can discuss how we can manage your documents for you and allow you to focus on developing your business.